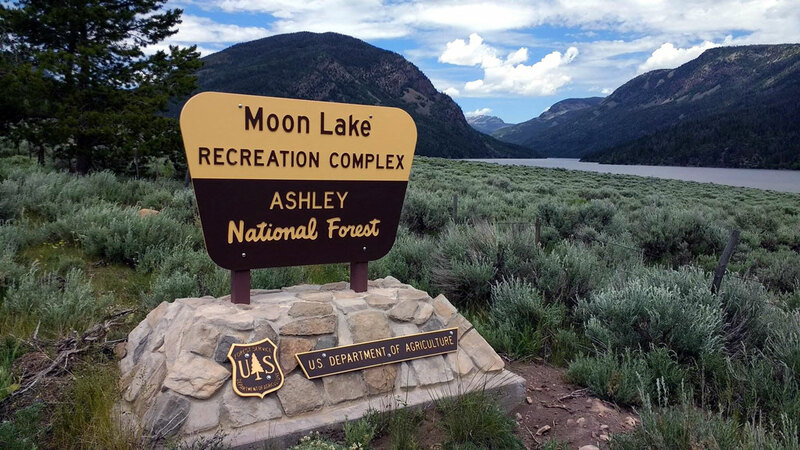 The USFS is in the process of upgrading the Moon Lake culinary water system which supplies the Campground and Resort Cabins. Until the upgrades are 100% complete, there will be periods of possible non-potable water in the system. Specific dates are unknown. When there is doubt of potability, a boil order will be posted. Please prepare accordingly by bringing bottled drinking water. Campers may want to fill trailer holding tanks before arrival. This problem was unexpected. We are very sorry for the inconvenience. You will be notified again when upgrades are complete.